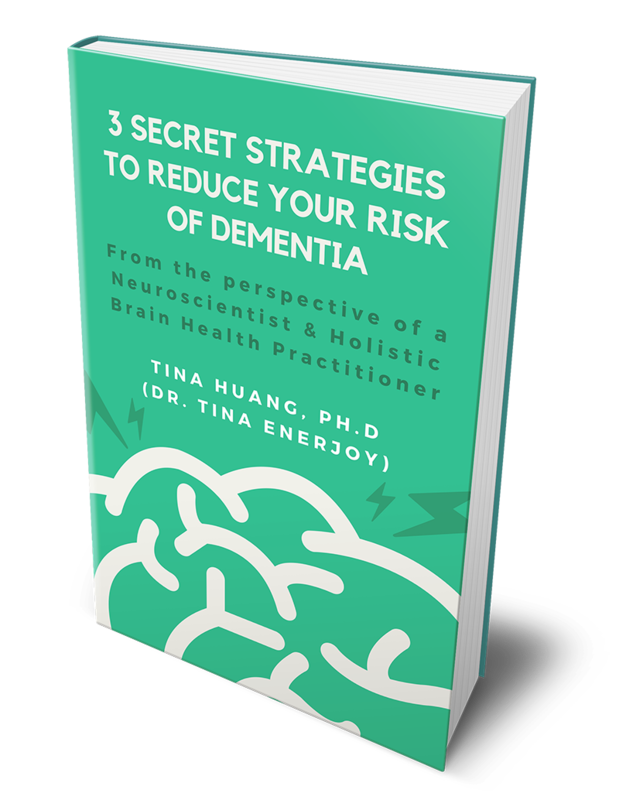 3 Secret Strategies to Prevent Dementia - LifeLong EnerJoy! Yes! I want to be EverSharp! I engaged Dr. Tina to work with my mother who had severe disorientation, confusion, lack of executive brain functioning, and delusional thinking. Dr. Tina helped to rebuild my mother into someone who has purpose, meaning, and dramatically more understanding of her life and surroundings than she did before. She has gone from being completely dependent to a valued contributor to her community. Here we are over a year later after working with Dr. Tina, and my mother continues to thrive! 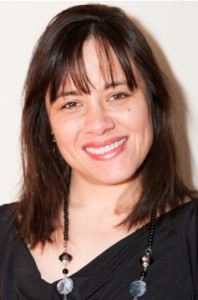 Dr. Tina EnerJoy (Tina Huang) has a Ph.D. in Neuroscience and is a Holistic Brain Health Practitioner at LifeLong EnerJoy. She researched underlying causes of Alzheimer's Disease for 12 years in academic institutions such as University of Rochester and Johns Hopkins Bloomberg School of Public Health. She now supports clients with dementia and their families. She gives talks, leads workshops and gives interviews throughout Washington and online. "3 Secret Strategies to Reduce Your Risk of Dementia"
Yes! I am ready to be EverSharp!